When you’re binge watching a show, you don’t want to pick up the remote. You want the goodness to just keep coming while you lie there like a blob. 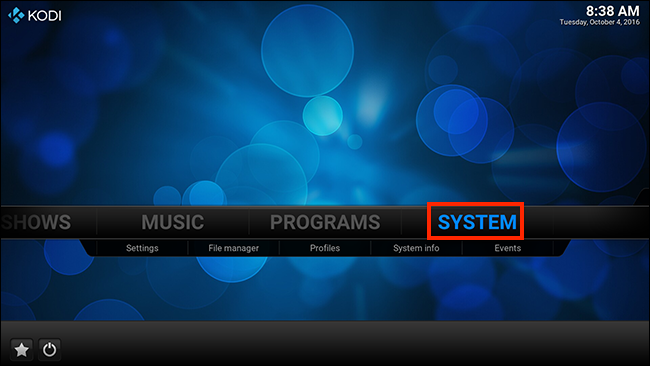 Here’s how to set up Kodi to play the next episode of a show when the current one finishes–just like Netflix does. Netflix is addictive for a lot of reasons, but one trick stands out: when you finish watching an episode of a show, the next episode starts automatically. It’s subtle, but it makes watching the default action, rather than waiting on you to decide that’s what you want to do. This is one small reason “binge-watching” and “Netflix” are so inextricably linked in most people’s minds. Next Up Notifications is an add-on for Kodi that brings this functionality to the media center application. Here’s how to set it up, and how it works. 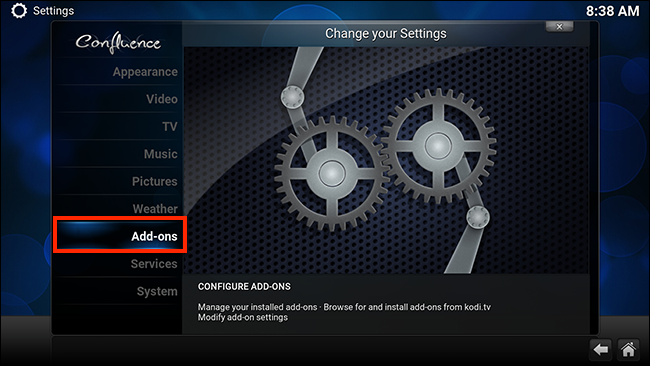 We’ve outlined how to install add-ons in our full guide to Kodi add-ons, but here’s a quick rundown. 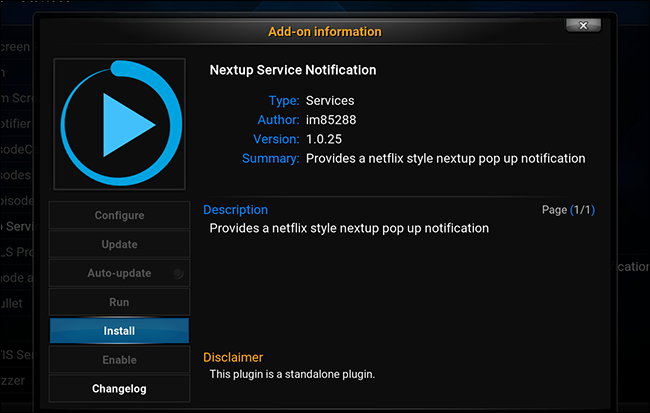 Next Up Notifications is offered in Kodi’s core repository, so it’s simple. First, head to System. From there, head to Add-ons. The add-on will install after a minute or so, and you can start using it immediately. Go ahead and watch a TV show in your local library (shows from add-ons are not supported). 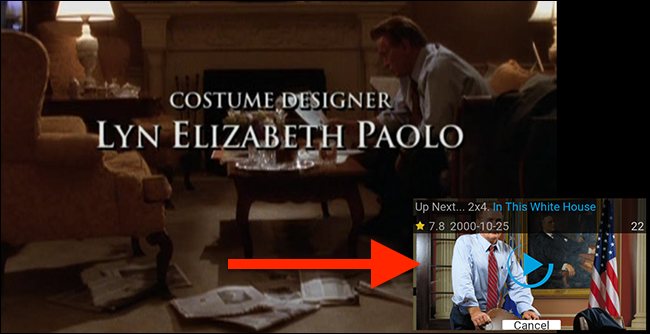 At the end of every episode, when there are 30 seconds left, a small popup in the bottom right corner will appear. By default you can hit “Enter” on your keyboard or “OK” on your remote to instantly start the next episode. Otherwise, you can wait 30 seconds and the next episode will start automatically. By default, you’ll be asked to confirm you’re still there every three episodes. This is nice if you fall asleep, or leave the room for some reason. A quick note: this all works well with the default theme, but other themes have to add support for the add-on. That isn’t to say this won’t work, just that things might look a little “off” without dedicated support. From here you can change the number of seconds that trigger the notifications, which is useful if most of you shows come with one-minute of credits. You can also choose whether episodes automatically play or not after the countdown completes. If you don’t like the “Still watching?” question, you can disable that as well, or change how many episodes you can watch before the question comes up. There is also and “Advanced” tab, where you’ll find even more options. From here you can disable the add-on without uninstalling it. You can also decide whether short videos should be supported, and what defines a short video. Overall this is a simple plugin, but it really can change the way you watch TV. Just be careful, because this kind of binging really can become a habit. How-To Geek takes no responsibilities for any time you may lose while watching your favorite shows, or the productivity costs thereof.